3D Nail art with gel! 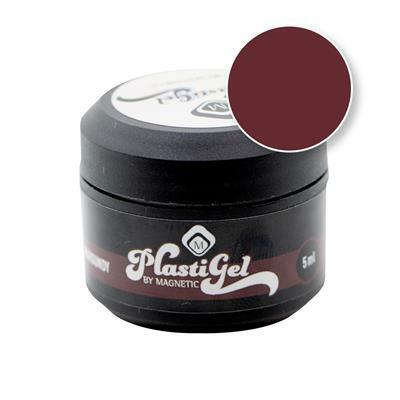 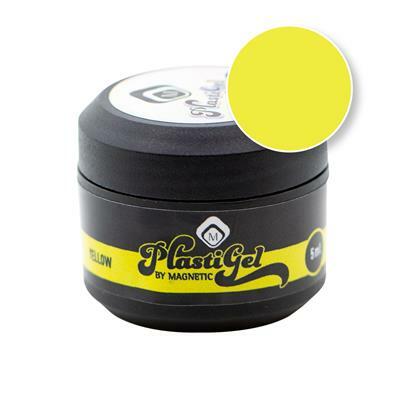 Plasti Gel is a gel thick gel, which you can use to create beautiful 3D nail art. 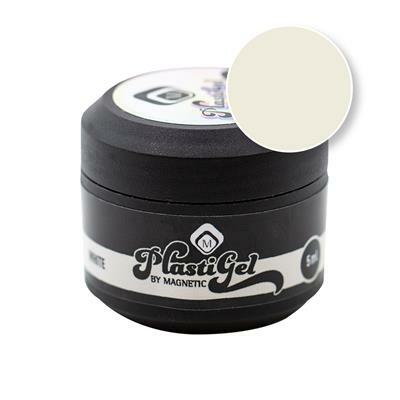 Plasti Gel is available in different 10 colors.